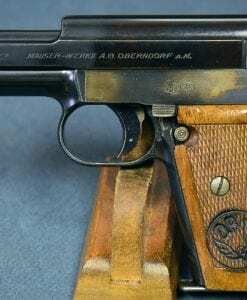 SCARCE FN MODEL 1922 PISTOL……NAZI COMMERCIAL “EAGLE N” MARKED………MINT CRISP & STUNNING!!! 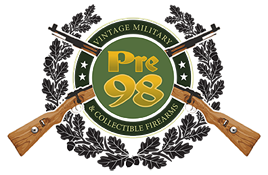 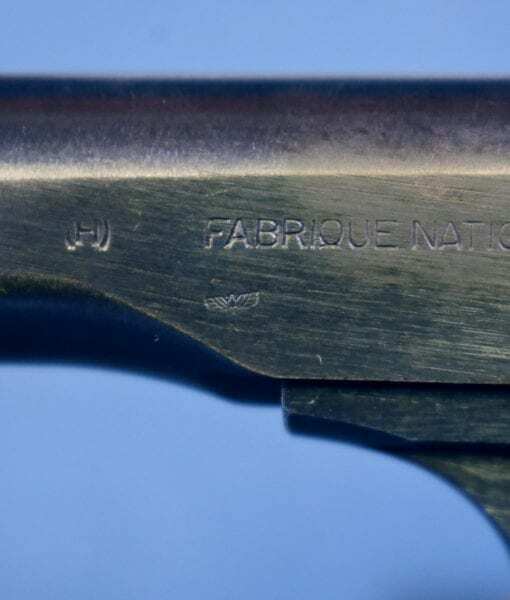 IN 99% MINT NEW CONDITION, WE HAVE A VERY HARD TO FIND NAZI COMMERCIAL “EAGLE N” PROOFED FN MODEL 1922 PISTOL. 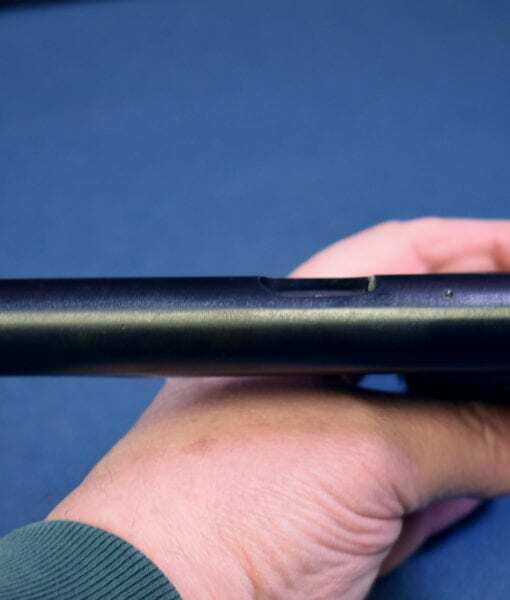 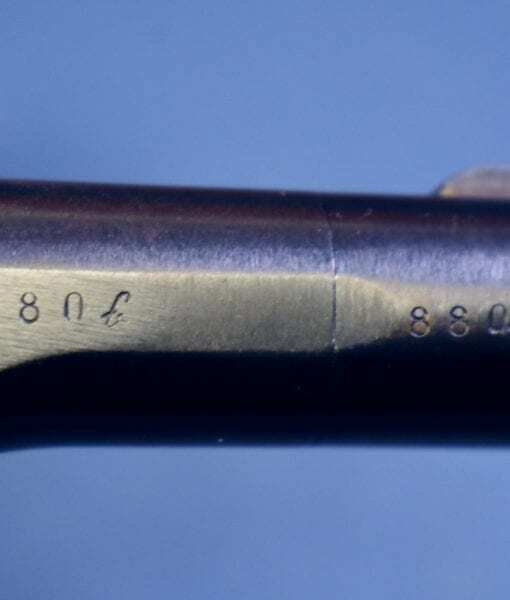 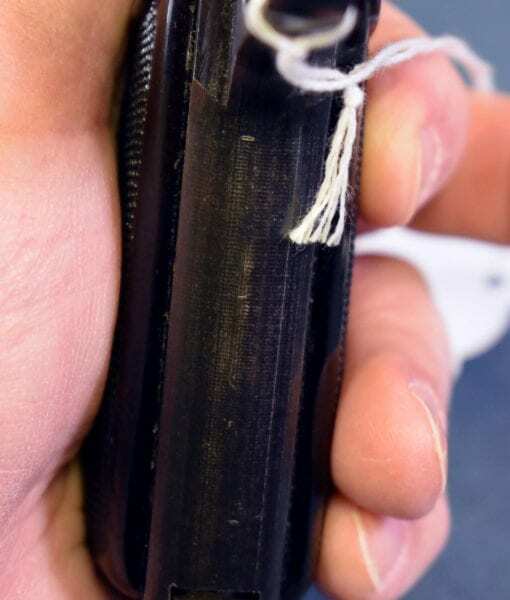 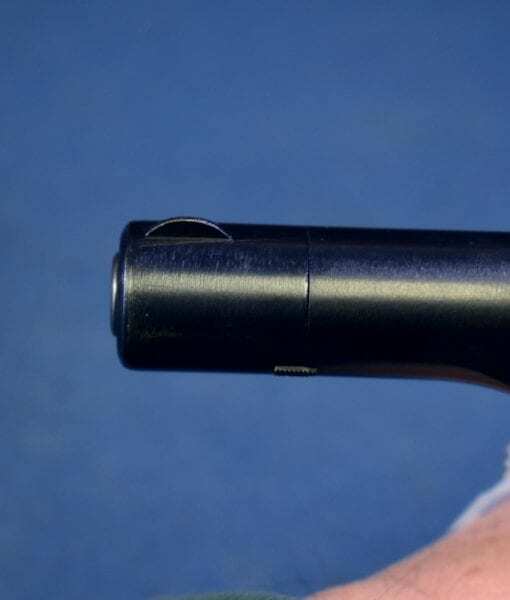 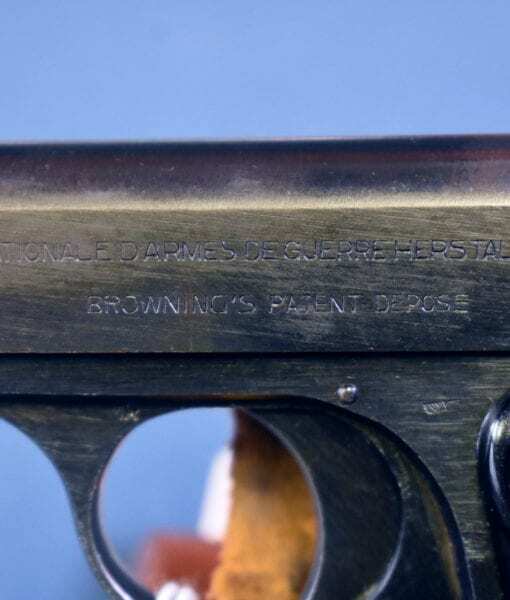 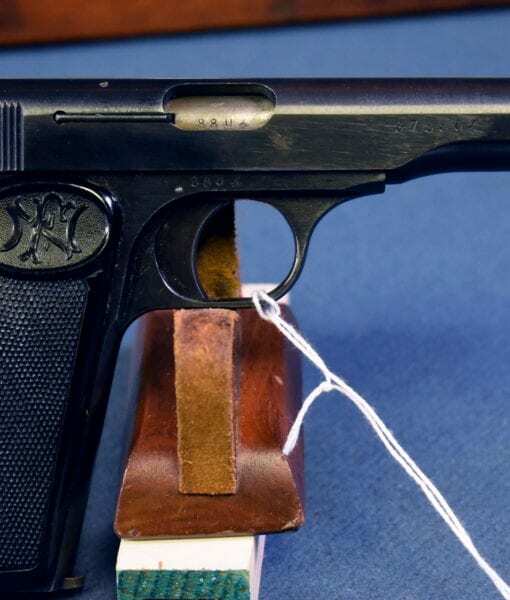 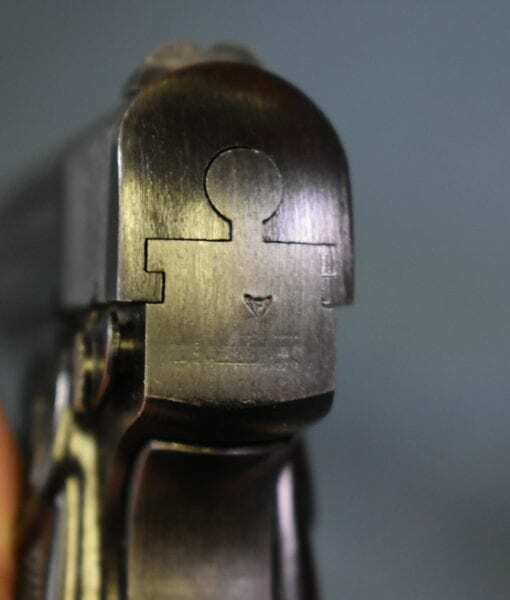 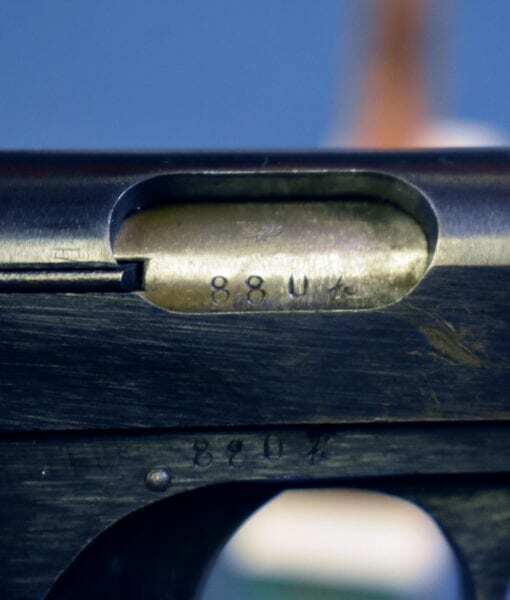 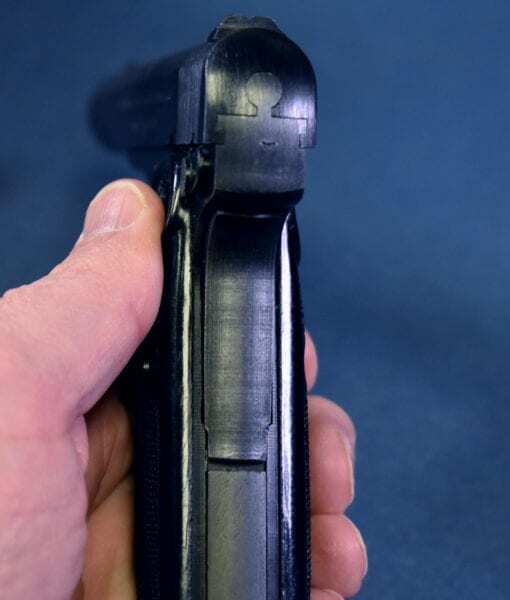 THIS PISTOL IS IN THE “b” BLOCK AND ALSO FEATURES THE TRIANGULAR TEST PROOF ON THE REAR OF THE FRAME. 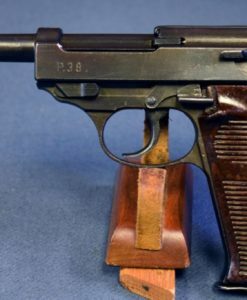 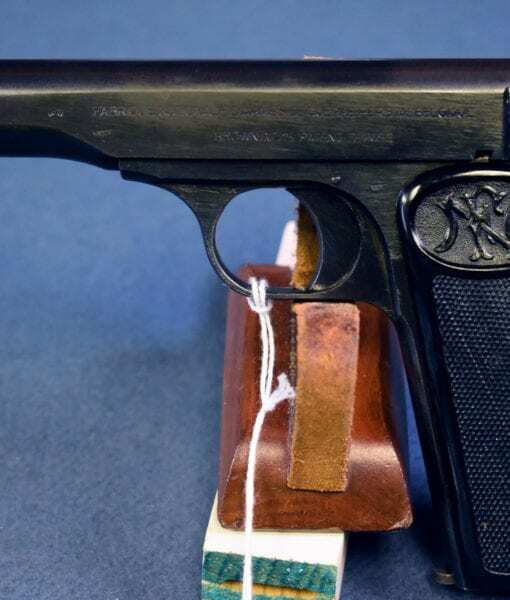 99% OF THESE PISTOLS WERE WAFFENAMTED AND VERY FEW WERE MADE AVAILABLE FOR SALE COMMERCIALLY. 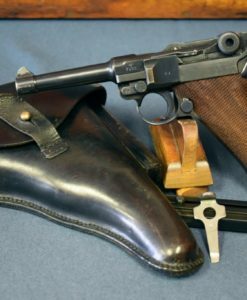 IT IS BELIEVED THAT MOST OF THESE GUNS WERE SOLD TO FACTORIES FOR USE IN PLANT SECURITY AND ALSO TO NAZI CITIZENS LIVING IN OCCUPIED LANDS FOR PROTECTION AGAINST PARTISAN ELEMENTS. 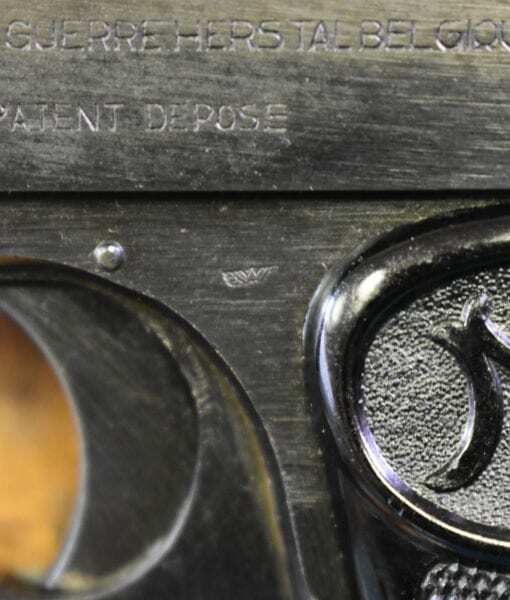 THEY ARE FAIRLY RARE AND SELDOM ENCOUNTERED. 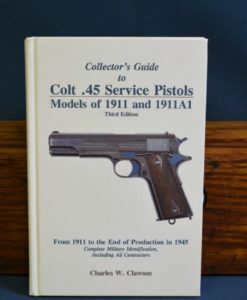 IF YOU COLLECT FN PISTOLS THEN THIS IS A SCARCE, MUST HAVE VARIANT TO OBTAIN.